Paul Shorrock | Illustrator | Another satisfied customer. It’s one of the peculiarities of my branch of specialisation (Rich Pictures) that I am limited in what I can reveal of my very visual work in this very visual media. This particular job was a long time in development but leapt into life when Henry got involved. I don’t think he’d mind me saying that he’s the ‘Military Type’ with a keen eye for detail. I never mind that in a client. It shows they have bought into the picture and care about it passionately. 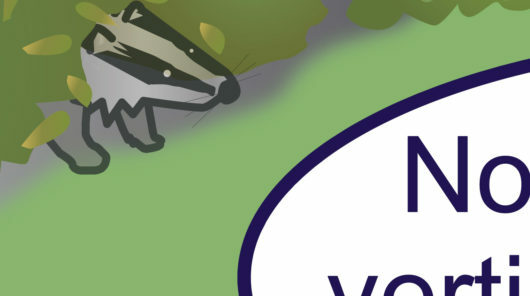 I think the last detail I had to tweak was the height of a one-way sign; the smallest detail was the width of a badger’s jowls- the badger being an ‘in-joke’ that meant something to those in the know. You could say this picture was polished to a parade gloss! In the absence of the Rich Picture itself, here is a small detail and Henry’s kind words, lifted verbatim from his recommendation on Linkedin.